Corporations are mandated to spend 2-3% of their yearly income on social endeavours, with the majority of funds spent on large, pre organized causes rather than targeted projects and initiatives. The funds and aid rarely reach the intended recipients, and follow up on the donations rarely if ever occurs.  Foundation 64 aims to disrupt this pattern by working directly with your company and matching your organization with projects that directly align with your mandates and direction. 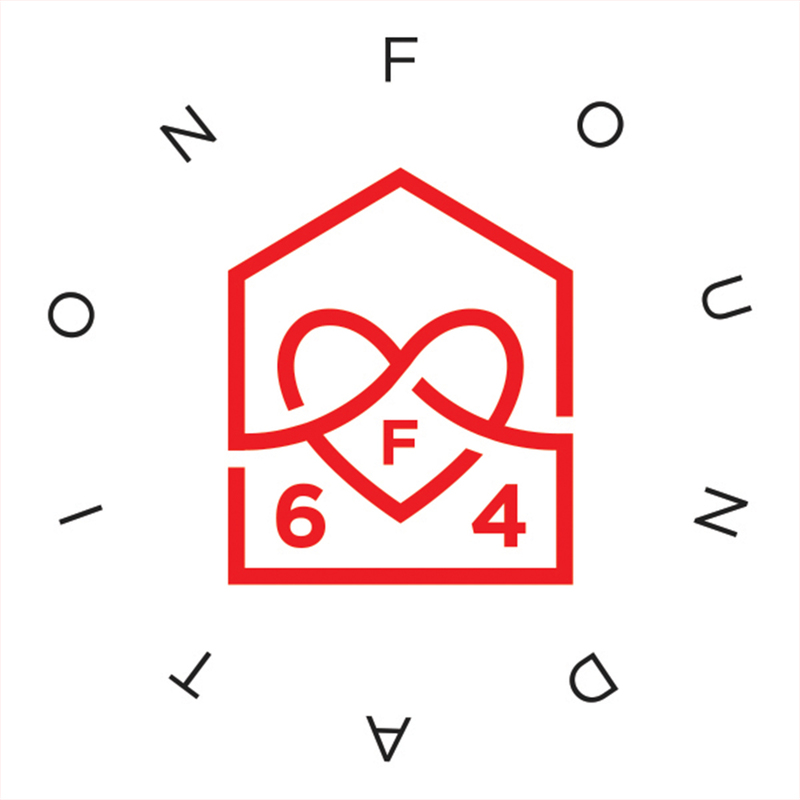 By acting as a middleman, Foundation 64 brings together organizations to allow your corporate donation to directly fund and support grassroots initiatives. We source relevant projects that would greatly benefit from your support, document your involvement and the project itself then pass the visuals along to your organization to use as marketing and promotional material, all while creating visibility for the chosen organization. We believe that together we can create meaningful change in developing countries where all parties benefit.